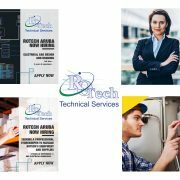 Headquartered in Aruba and serving island communities throughout the Caribbean, Rotech Technical Services provides an array of services to both residential homes and commercial buildings related to electrical engineering and wastewater treatment systems. Whether it’s the electrical wiring or re-wiring of a single residential home or a huge resort, Rotech has established a solid reputation for getting the job done right. 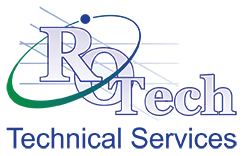 Rotech is currently seeking qualified candidates for the position of Electrical Company Leader. 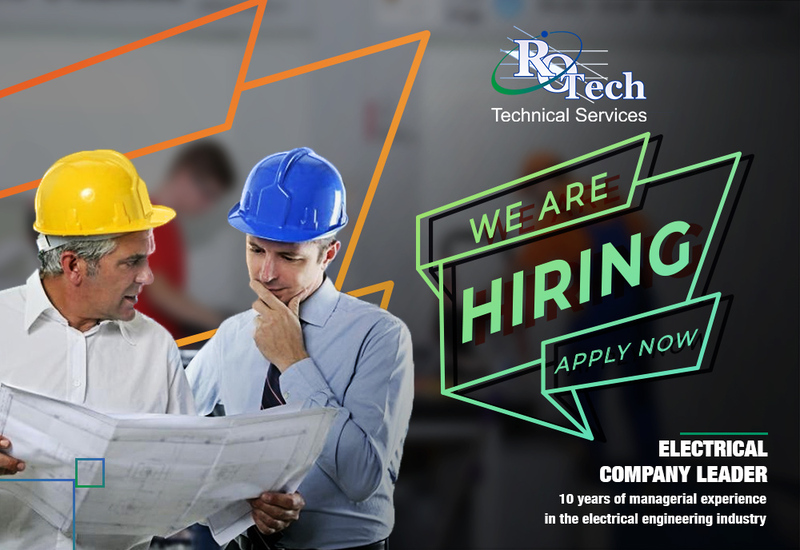 The electrical company leader position is responsible for providing leadership, management and direction to Rotech’s electrical engineers and electricians who work on multiple projects ranging from the simple to the complex for Rotech clients. This position is responsible for a broad range of electrical project management functions in residential, commercial and industrial settings. The projects this position supports can include building power and lighting, fire alarm, building access and security systems, data and communications, medium voltage distribution, electrical substations and emergency power systems. Oversee all electrical work projects, ensuring building compliance as per drawings, specs and all applicable codes. Put safety first and ensure all electricians are using proper electrical safety procedures. Interpret electrical drawings as needed, communicate with the electrical designer to resolve questions or issues with the electrical drawings and plans in order for electrical project work to proceed. Manage and document electrical paperwork and submittals. Review daily electrical project work schedule, advising of changes or adjustments. Participate in planning electrical work schedules and any safety review meetings. Submit daily and weekly electrical project progress reports for internal and client communications. Inspect workmanship and code compliance on all electrical projects. Complete and submit daily paperwork as needed for site activities. Report any potentially unsafe conditions and a plan to address them. Identify opportunities to maximize operational efficiencies on electrical projects. Maintain a customer-oriented relationship with clients to ensure their needs are being addressed; foster a relationship of trust and mutual collaboration with clients. At least 10 years of solid experience in a similar role in a company specialized in electrical services. 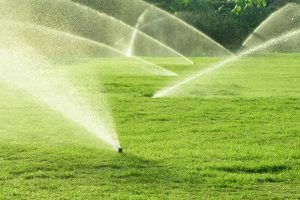 Excellent managerial and communication skills applied both internally in the company and externally with clients and vendors. Solid background in and understanding of electrical engineering work and broad knowledge and experience providing electrical services in residential, commercial and industrial settings. Valid current driver’s license and work permit for Aruba. Rotech clients have included some of the best-known names in Aruba, such as Marriott, the Boogaard building, the Ritz-Carlton, the Hilton, Holiday Inn, Playa Linda Beach Resort and many others. We are known for putting in the hard to work it takes to not just meet but exceed client expectations. If you’d like to work for a dynamic company that is growing and think you’re the right fit for the Electrical Company Leader position currently available, please send your CV and cover letter by email to jobs@rotecharuba.com. We look forward to hearing from you!